Acadiana Rubber & Gasket is a distributor and fabricator of industrial rubber products in Lafayette, Louisiana. We specialize in fluid power, conveyance, and sealing products for oilfield, marine, and industrial clients. We're focused on providing our customers the highest quality products with unmatched service. When you do business with Acadiana Rubber & Gasket, you can rest assured that your items were manufactured, fabricated, or assembled with the utmost care... And the money you've spent here stays in our community. Founded January 2nd, 1975 by Grover Dunphy, Acadiana Rubber & Gasket has remained a locally owned, small-family-business to this day. You’ll feel the difference when you work with us! 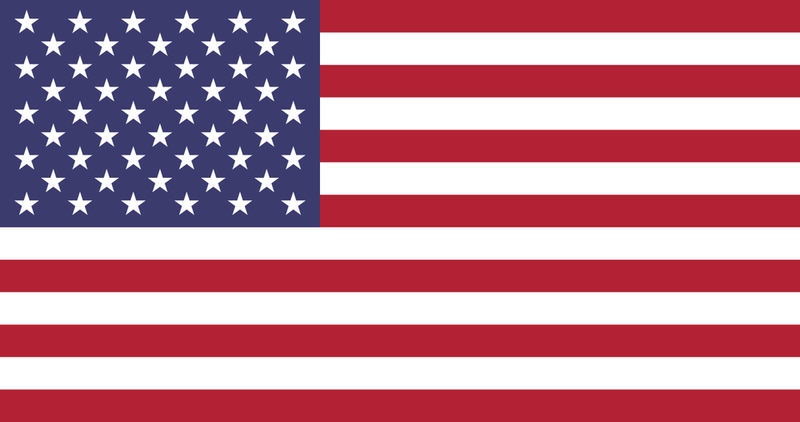 As a proud member of RAGCO, Acadiana Rubber & Gasket is grateful for the United States of America and our free enterprise system. We appreciate the men and women of our armed forces, and we eagerly thank them for their service to our country. Thank you for your business and interest in our company. We value our relationships and the opportunities to create new ones.